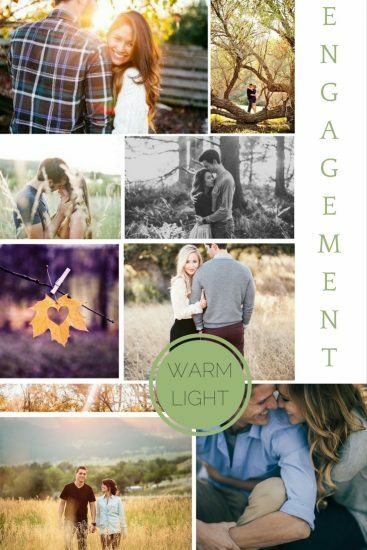 September engagements are wonderful. The first chill is in the air but the lasting light is still holding on. This is the perfect time to get out in the great outdoors. The trees look so beautiful at this time of year, not to mention that you still have the golden hour, dappled sunlight and sunsets to play with and the occasional fallen leaf! We also love the change from summer dresses and t-shirts to jeans, boots and button-down shirts. It gives such a lovely autumn feel to the images and really gives you that sense that the months are changing.